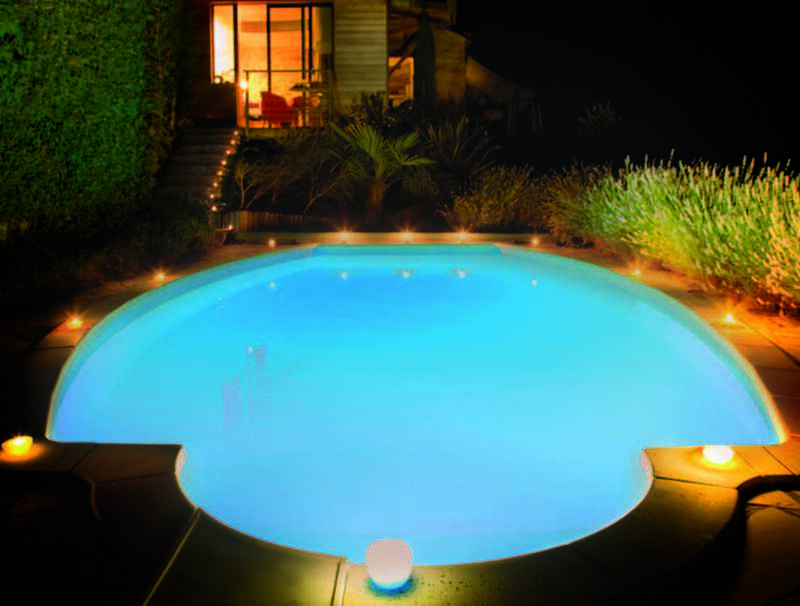 The Vivid 360 Replacement LED is engineered to replace most existing pool and spa lights to deliver more colorful and vivid lighting than ever before. 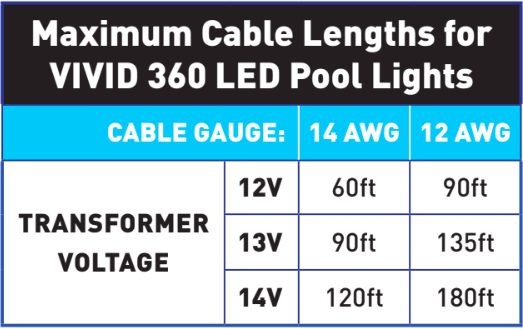 Whether you need to replace a broken light or you just want to upgrade to a more colorful brighter LED light, Vivid 360 is the preferred choice of pool owners and industry experts alike. Compatible with Jandy, Hayword, and Pentair. You may never have to pull another light cable again because in most cases you can use existing cable and attach our patented quick disconnect fitting. These lights are approved for public and semi-public swimming pool application. Spectrum 360 LED lights are available in either fixed color or multi-color options. Dark Sky initiative an available model of Vivid 360 can help to reduce light pollution and protect the night skies for present and future generations. Turtle lights Coming Soon- Turtle friendly lighting developed to protect sea turtles in their natural coastal habitats from the adverse effects of artificial lighting. Our anti-glare lenses ensure increased beam spread and diffused illumination in the pool interior. The all-plastic construction of the light negates the need for bonding/grounding and ensures safety to pool users. 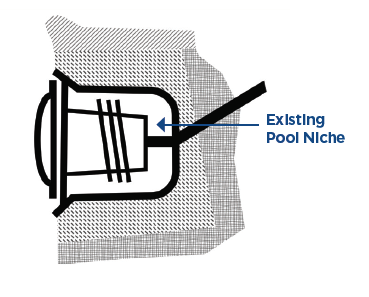 Explore the specifications for the Vivid Pool lights below. 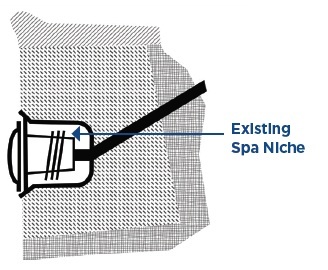 Contact us for specifications for spa and nicheless replacements lights and click here to download the full Vivid 360 brochure.